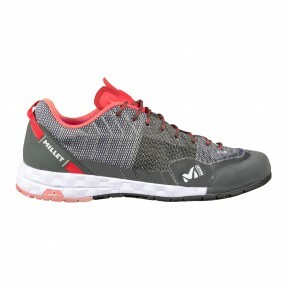 Looking for some Women Approach walking Footwears for your weekend outing? 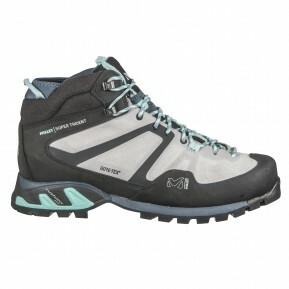 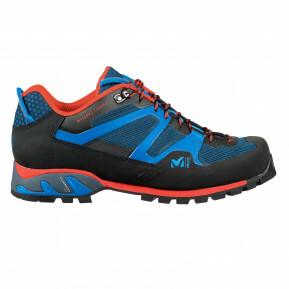 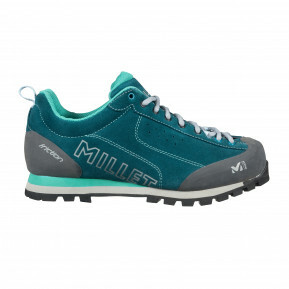 Discover all Millet Women approach walking Footwears available on our official online sales website! 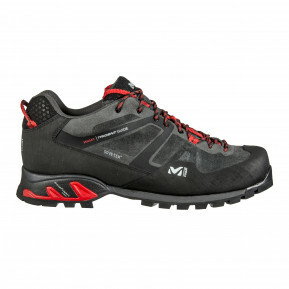 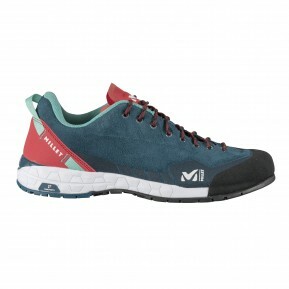 Tested in real-life conditions by mountain sports professionals, Millet Women approach walking Footwears are designed to deal with any situation you face on your expeditions. 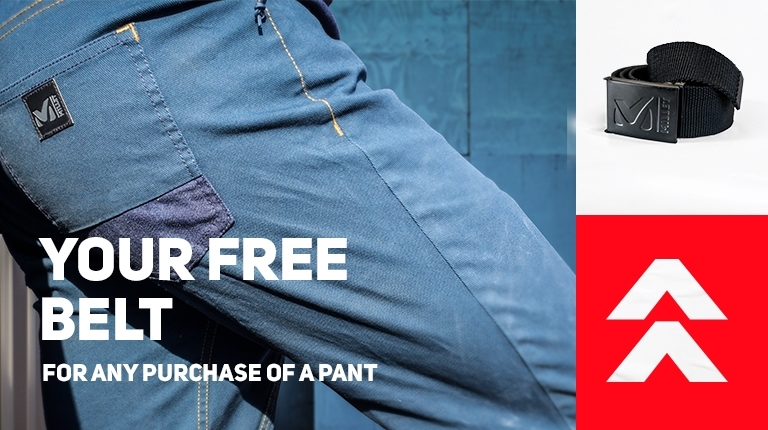 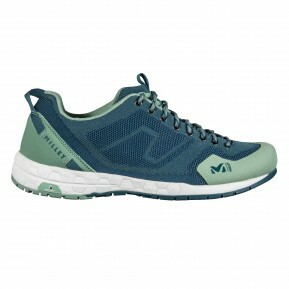 Because dependable equipment helps ensure your safety and enjoyment, the brand strives to offer all athletes – whether pro, semi-pro, or amateur – flawless expertise and rigorous care in the design of its Millet Women approach walking Footwears . 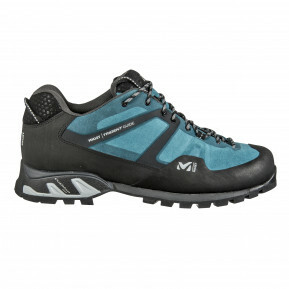 To make the most of your approach walk, it’s important that you can rely on technical Women Approach Footwears that are comfortable, supple and breathable. 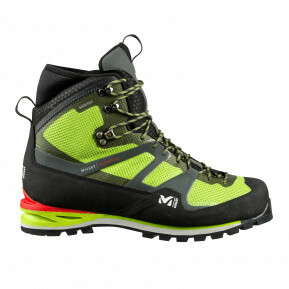 As a mountain sports specialist, Millet takes pride in offering dependable and durable approach gear that you can rely on when going head-to-head with the summits. 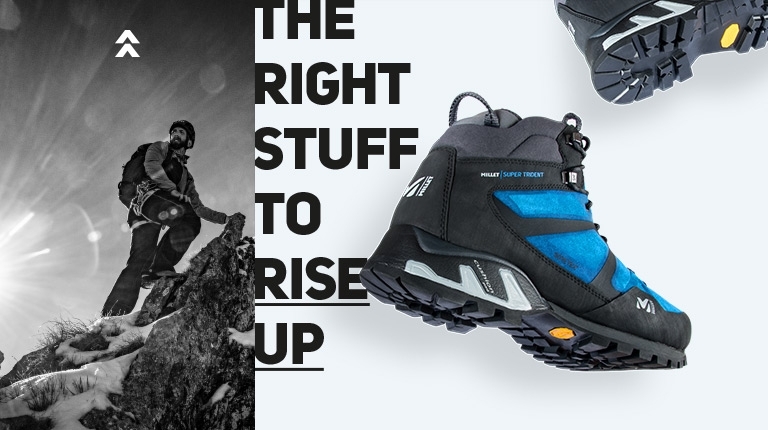 Rightly popular among mountain lovers, our brand shares with them a pure passion for altitude sports, and feeds this passion with exceptional products.In all seasons, enjoy the mountains’ splendors, shrugging off vertigo, scree, ravines, and snow. 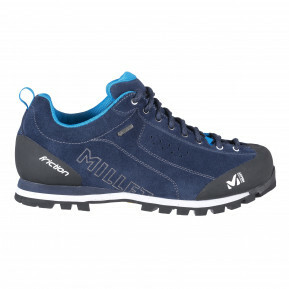 Progress at your own pace – from gullies to ridges to peaks – with all the confidence that Millet Women Approach Footwears gives to female and male users. 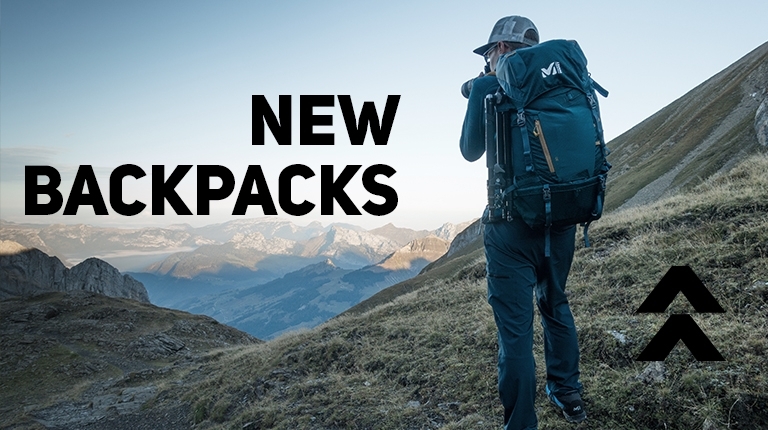 Discover a new way of exploring the summits, and, whether or not you’re experienced in this terrain, find out how sport walking is being reinvented on trails that wind from plain to peak. 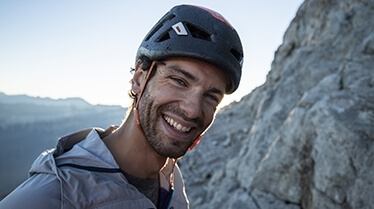 Discover a totally different approach to altitude sports! 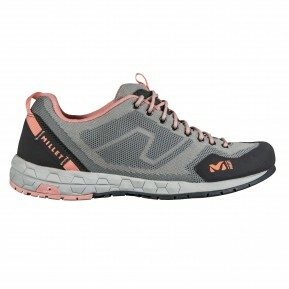 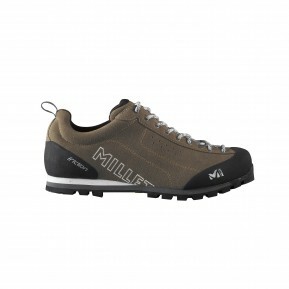 Choose from among ourwide array of Millet Women Approach Footwears available online!